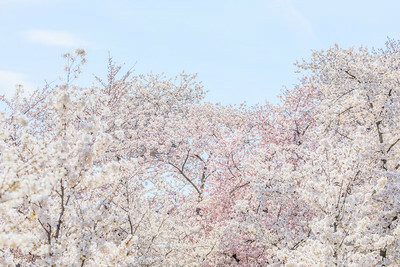 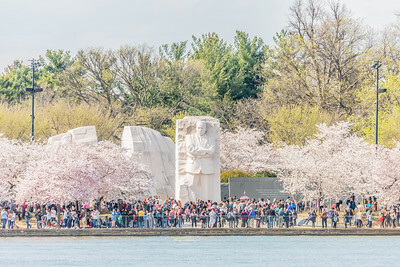 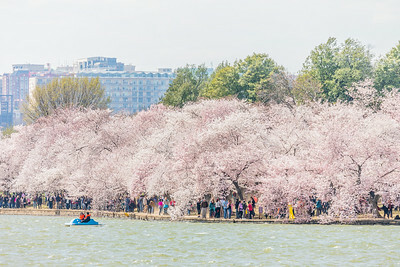 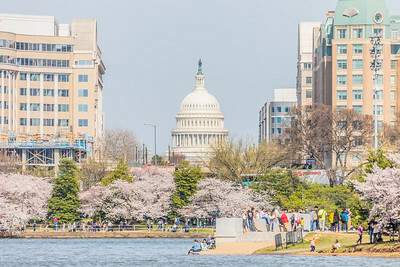 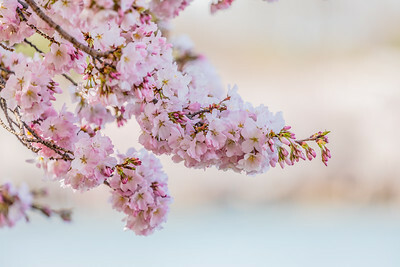 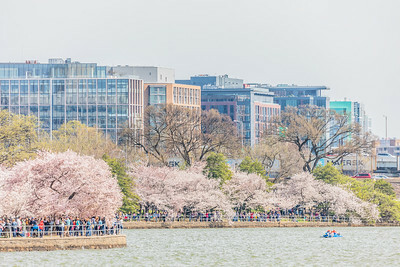 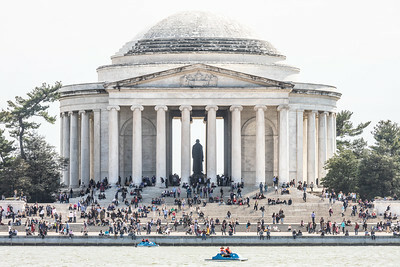 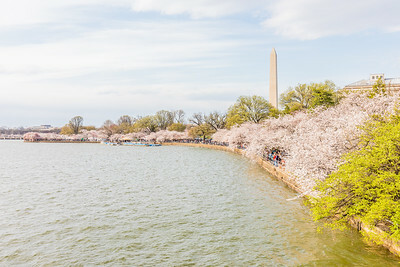 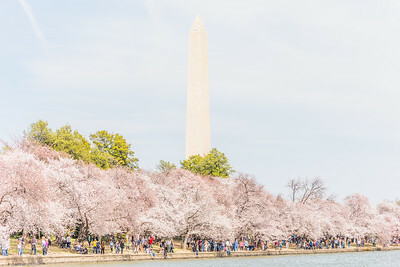 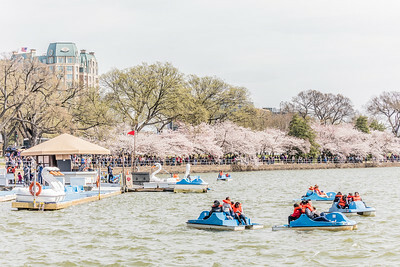 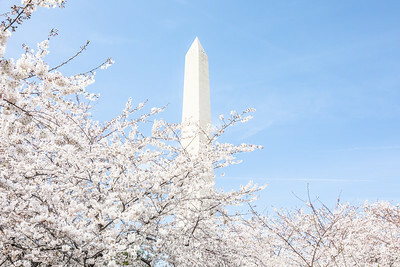 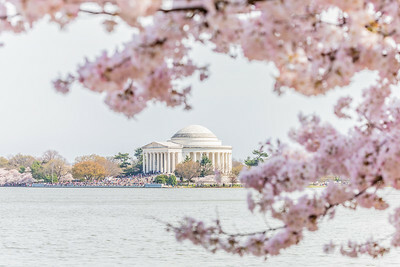 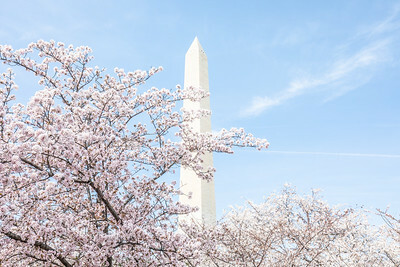 Washington DC's cherry blossoms entered peak bloom yesterday, and with some cold weather on the way tomorrow, today may have been the best day to see them! 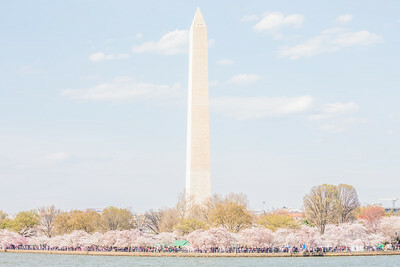 The weather was nice and pleasant in the late afternoon reaching 68°F, tomorrow it will go down to 30°. 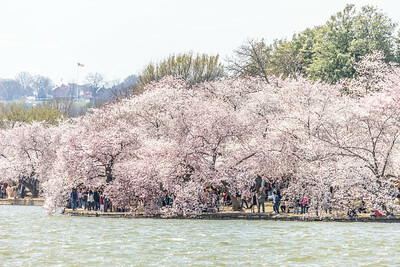 The blossoms were doing pretty well despite some recent cold weather. 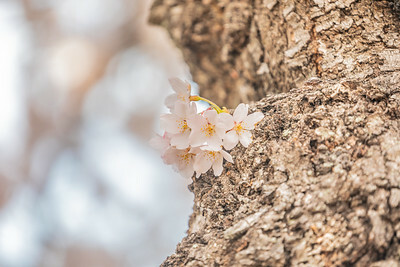 There were a few areas where there were significant buds that had yet to bloom but overall it was quite nice.